What Is The Best Temperature To Vape Weed? >> What Is The Best Temperature To Vape Weed? 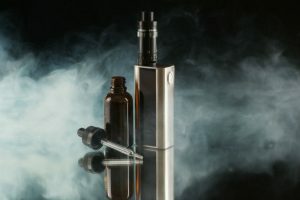 There is a common misconception that the high received from vaping cannabis is relative only to the strains being used. However, the temperature of the vapour plays a very important role as well so, what is the best temperature to vape weed? In fact, the temperature can set the ambience and can act as the key to all the effects a strain can offer. 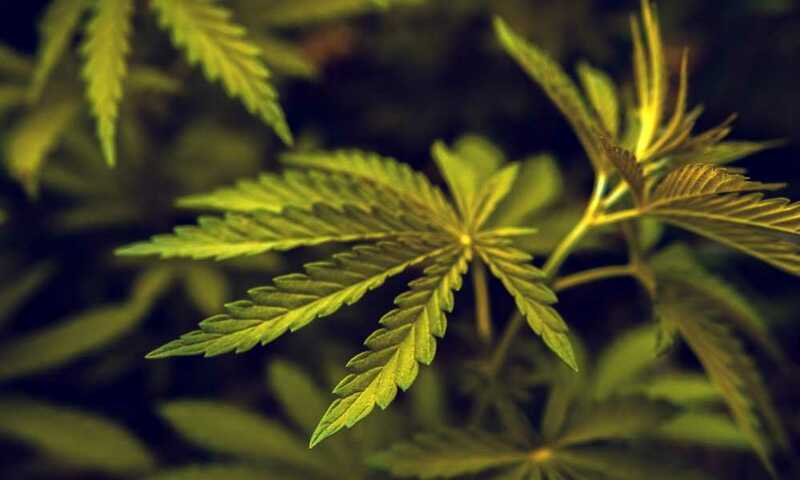 For example, a high CBD strain meant for relaxation and calmness is a non-intoxicating strain and hence should not be heated for a very long time. For the best results, cannabis shouldn’t be heated any less than 356 degrees F (180 degrees C). There are specific boiling point levels for different strains or cabanabinoid/terpene compositions and different temperature settings will extract different degrees of intensity with the effect. The temperature needs to be set according to the strain and also according to the purpose for which you are vaping. This kind of a customization and control over the high or the effects of weed is not possible when smoking. Since it involves actual combustion, once you light it up, only certain effects can be enjoyed. So now what is the ideal temperature to vape weed? That is a rather complex question as the composition of weed is quite complex by itself. 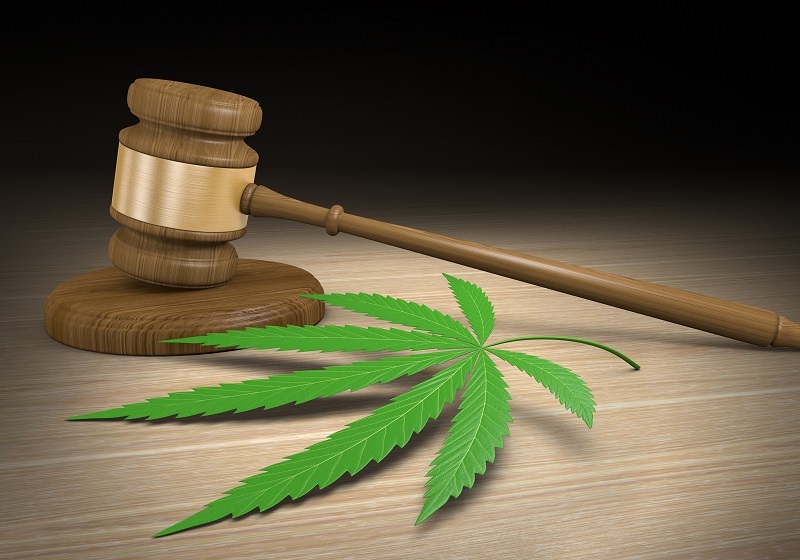 Before we get in to the temperature specifications, it would be worthwhile to go through the composition of weed briefly, in order to get a better idea about the concept. Two main cannabinoids contained in weed that everyone knows of are THC and CBD. 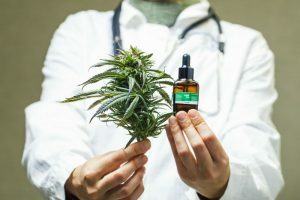 The effects of both of these on the human body and brain are quite distinguished and for the same reason, they are both used to treat a myriad of mental health conditions. 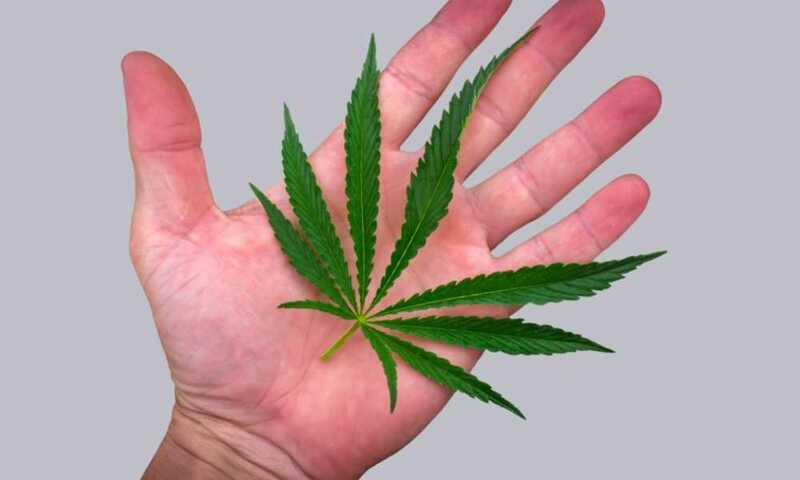 Now what most people don’t know is that apart from THC and CBD, there are over 70 known cannabinoids present in weed and each of these has their own chemical structure as well as pharmacological effects. What’s more, each of these influences each other when it comes to effects. Unsurprisingly, each cannabinoid has its own boiling point and depending on the strain you are using, the partner terpenes in the strain will also have their own boiling points and will act in concert with the cannabinoids to create certain effects and also flavor. At certain temperatures different cannabiniods and terpenes will boil and others will not which will change the entire chemical structure of the vapor according to the temperature setting. It is according to this changing chemical structure of your vapor that its pharmacological effects, taste, potency etc. are decided. This is precisely why the temperature of your vapor is very important in getting the desired effects you are looking for. Now how can you determine the best temperature for vaping? What’s the purpose you seek to achieve through vaping? What kind of a high are you looking for? For how long do you need the effects? The purpose could be medical or recreational. You could either want to relieve yourself of conditions like chronic pain or depression, or you could simply want a relaxing or focused state of mind. For the perfect achievement of these desired results, you will need to control the effects of the different chemical compounds present in your strain with specific temperature ranges. From a general perspective, usually higher temperatures, say above 392 F (200 C), can induce a higher concentration of those cannabinoids that have significant effects on your body such as CBD, CBC and CBN. Lower temperatures on the other hand provide a higher ratio of those cannabinoids that have an effect on your alert but relaxed mind and consciousness, such as with THC, but going up in temperature will scale up the effect from THC where above 370 F (187 C) where the euphoria can be intense, relaxtion very deep and is good for sleep and relaxation. So depending on the type of effects that you wish to achieve, you need to select your strain and set the temperature. To make things easier, you could say that up until about 356 F (180 C), you get a light medication and great flavor. This is an optimum level of temperature if you still plan on getting more things done throughout the day. It is not a very strong high and it puts you in an energy spike. It is also perfect for those who want to enjoy the flavor. 365 - 375 F (185 - 190 C). Higher temperatures, up to about 392 F (200 C), give you a better high where you feel the effects on the body more prominently. The flavor at this point would also be greater and this is more suitable for medical purposes. Above 392 F (200 C ) and temperatures abit higher you are getting close to combustion and the taste may be a bit smoky and harsh but the vape gives you a much stronger high, a higher level of medication and heavy effects on the body. This is ideal for recreational purposes and for those days where you don’t plan on doing anything else. The activity levels will be the least at this point. As is evident from the above discussion, the temperature that you set your vape to has pretty much the strongest influence on the effects you will experience, apart from the strain of cannabis you select. 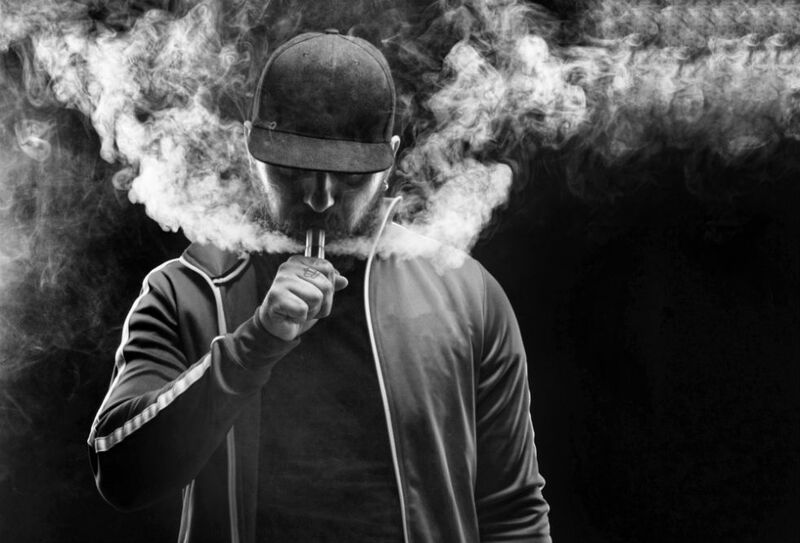 As the composition of weed is complex in its own way, the ideal temperature for vaping varies from one strain to the next and what you want to get out of a particular vape session. 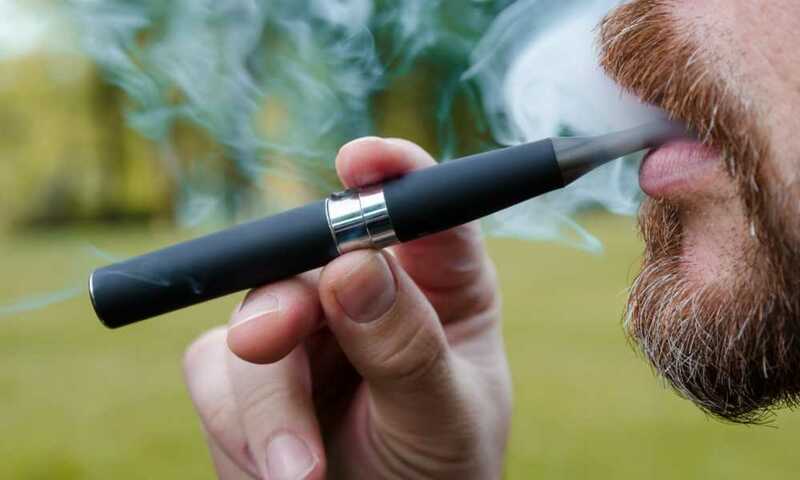 The best thing about vaping though is that you have perfect control over the temperature which makes it the most effective remedy for different health issues and purposes. 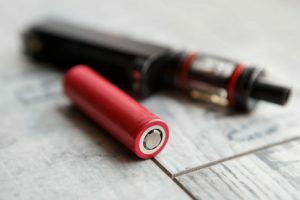 Great awesome information on issues on using a vape here. Thank you so much, I signed up and I’m taking a look forward to your contact. Thanks for signing up. You will get our latest posts straight to your inbox 😉 Glad the information was useful for you. The temperature setting for vaping marijuana is quite critical in terms of what you want to get from it. Cheers!